Enjoy family meals around this warm and welcoming dining table. 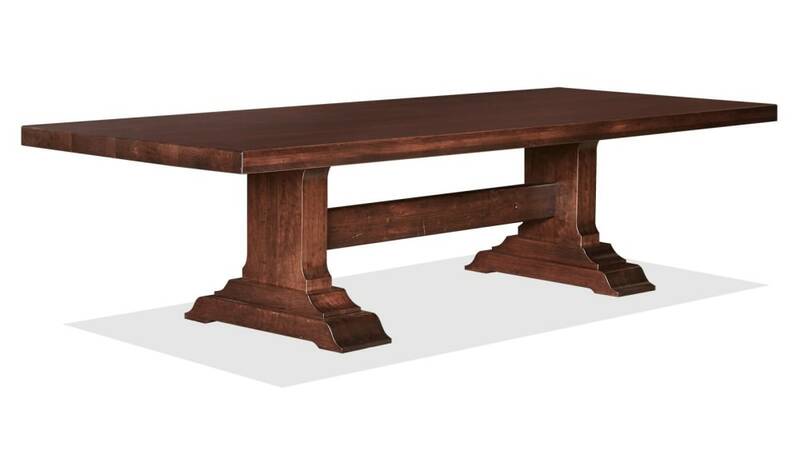 American-made, with smart, durable features, such as a protective lacquer coating and sturdy base, this table will remain at the heart of memorable occasions for generations. Made in America by skilled craftsmen. Constructed from solid cherry wood, which was sustainably grown and harvested, making an eco-friendly solution for your home. 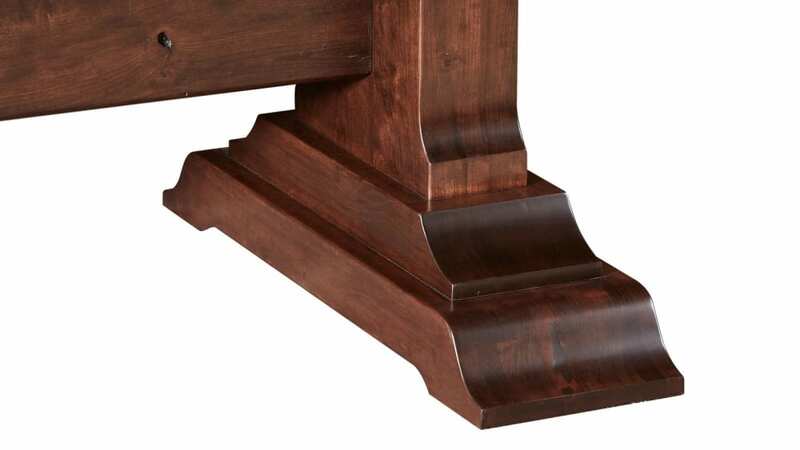 The trestle base has two pedestals, connected by a low stretcher bar for strength. 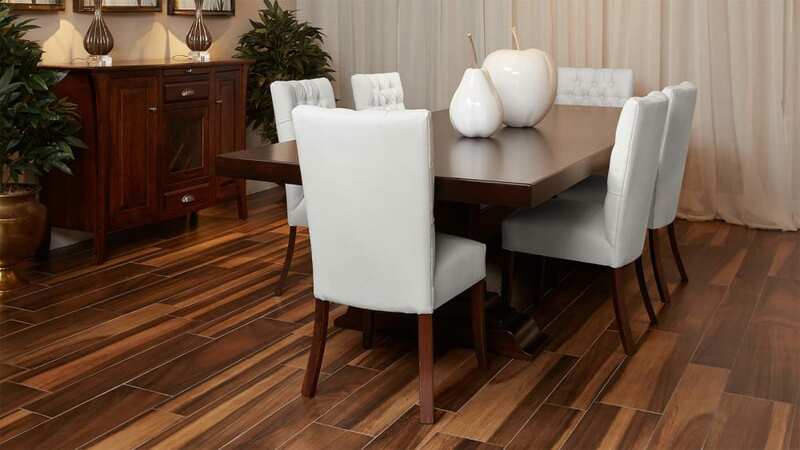 A rich brown stain allows the natural grain pattern and warmth of pure cherry wood to shine through. 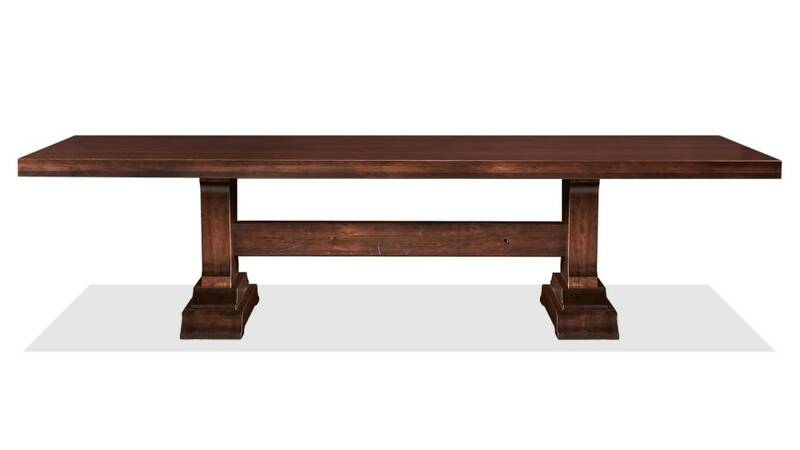 To ensure this dining room table lasts generations, it features a thick tabletop. Handcrafted using traditional techniques, this table was built to last for generations. The catalyzed finish also provides extra durability to the design. All great change begins around the dining table. Bring your family together and enjoy meals at the table with this American-made design in your home TODAY.